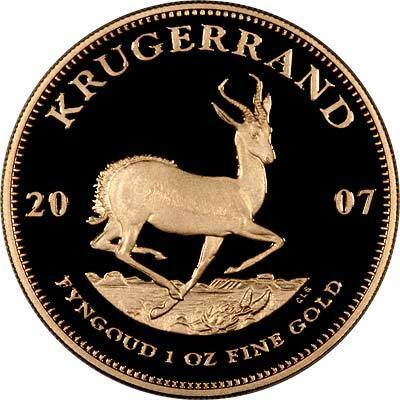 Although the basic idea behind krugerrands was to be purely a bullion coin, proof versions were struck in most years for sale to collectors. Boxed = Usually in a sealed plastic case. 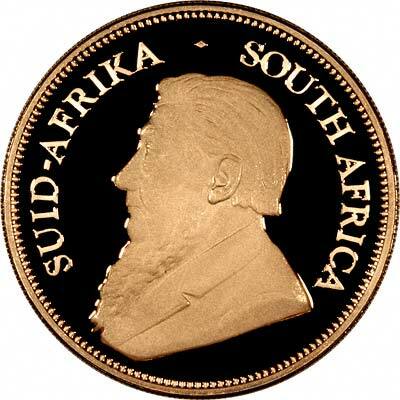 All data given on this page is for information only, we believe some of the mintage figures are unreliable, and are seeking clarification from the South African Chamber of Mines / South African Mint.